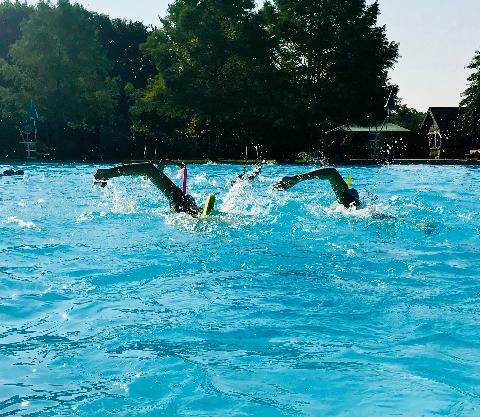 All of our coaches, are Certified USA Swimming Coaches, have access to the most comprehensive training and certification program for youth coaches of any sport in the United States. They provide assurances that the time children spend in swimming will be quality time. 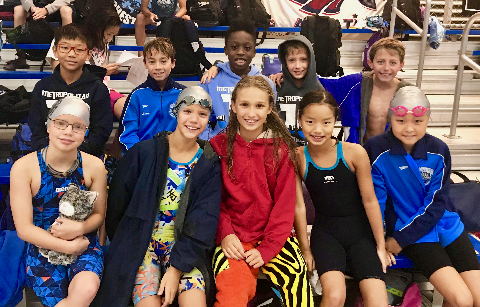 Mission Statement: To embrace all levels of swimmers providing each and every athlete with the best possible environment and resources that will allow each athlete to progress from novice to the highest levels of competition. 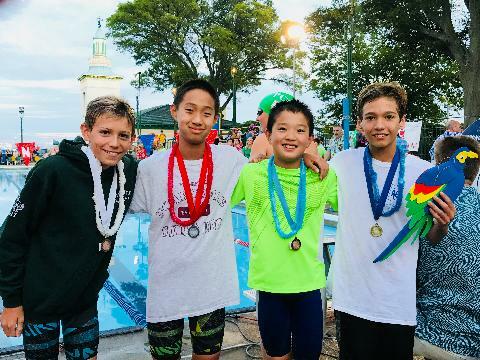 To offer the opportunity for all swimmers, regardless of age or ability, to reach their highest personal potential as both a person and athlete. 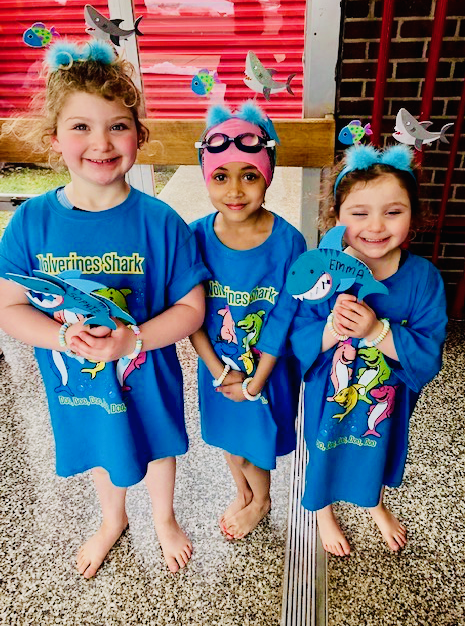 Our teaching system encourages young people to develop the character and self-discipline necessary to succeed not only in swimming but also in life away from the pool. 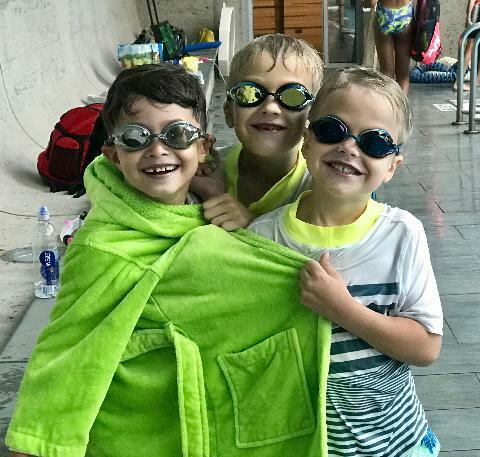 We are committed to helping children grow in character, physical development, and skill using our carefully designed, professionally coached, and respected competitive swimming program and swimming school. Kristin Cornish Makes a plash at the TYR Pro Series ! Eastern Zone Champs - Krystin Casellas & Claire Weinstein Weinstein Win Gold ! 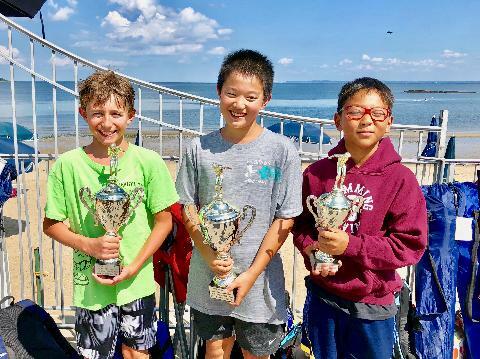 Wolverines Win 12 High Point Trophies - 2nd Place Team Overall Junior Olympics ! Alexandra Horney Takes Gold - 8&U Wolverines Win 20 Medals at Metro 8 Champs ! 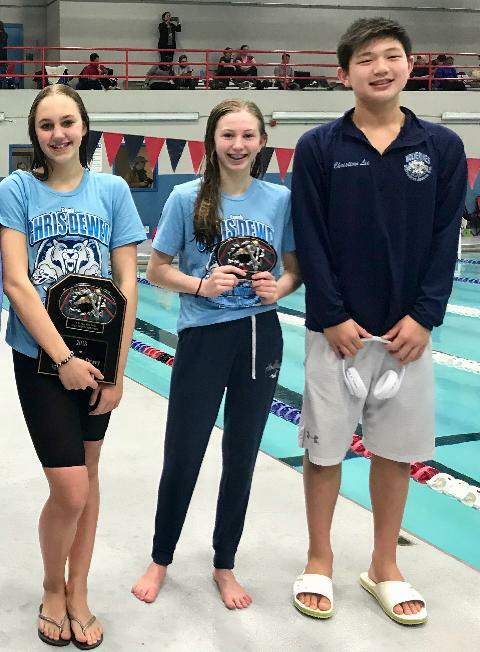 Wolverines Make a Splash With Medal Performances at Silver Champs ! 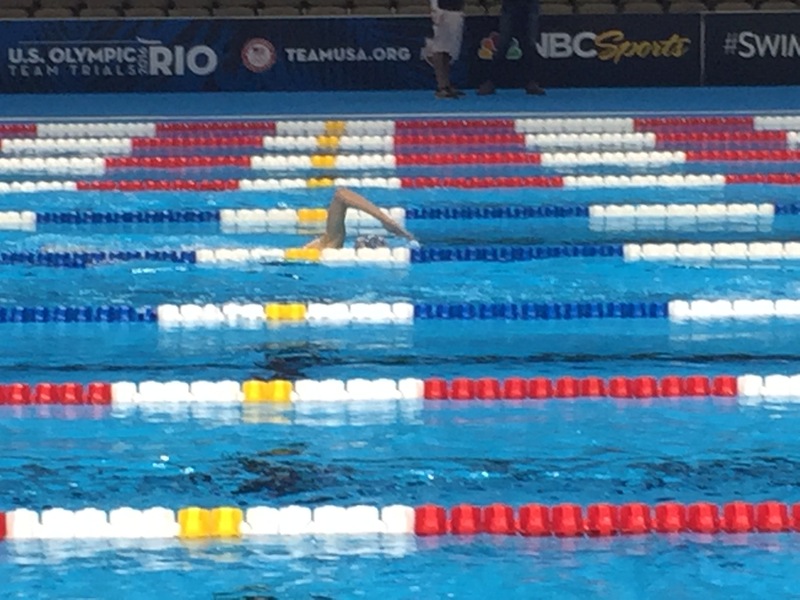 Cornish Takes Gold at Metropolitan Swimming Senior Championships ! Christian Lee Qualifies for States - Wolverine Boys Excel at Section 1 Champs ! The Wolverines splashed in with 49 High Point Championship Performances ! Times Are Slashed as Wolverines Splash at the PAC Winter Invitational ! 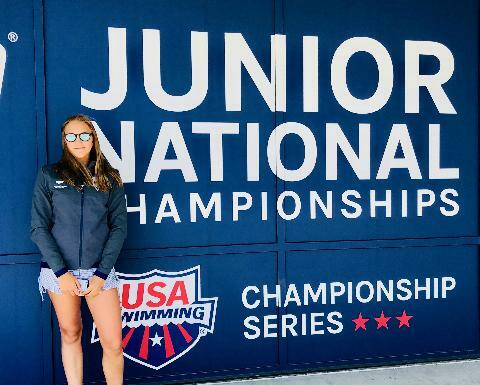 Alexandra Bastone Qualifies to Compete at Junior National Open Water Champs ! Wolverines Take Make a Splash at LIE Winterfest Invitational ! Congratulations to Alexa Reyna & Christian Lee, Invited to Select Zone Camp ! Congratulations to Kerry Sheridan - Who Signed her Letter of Intent Swim ! Happy Thanksgiving Wishes for Everyone ! Lady Wolverines Medal at States - Kristin Cornish State Champion ! Wolverines Splashing In Fast at The Maria Parmanan Invitational !